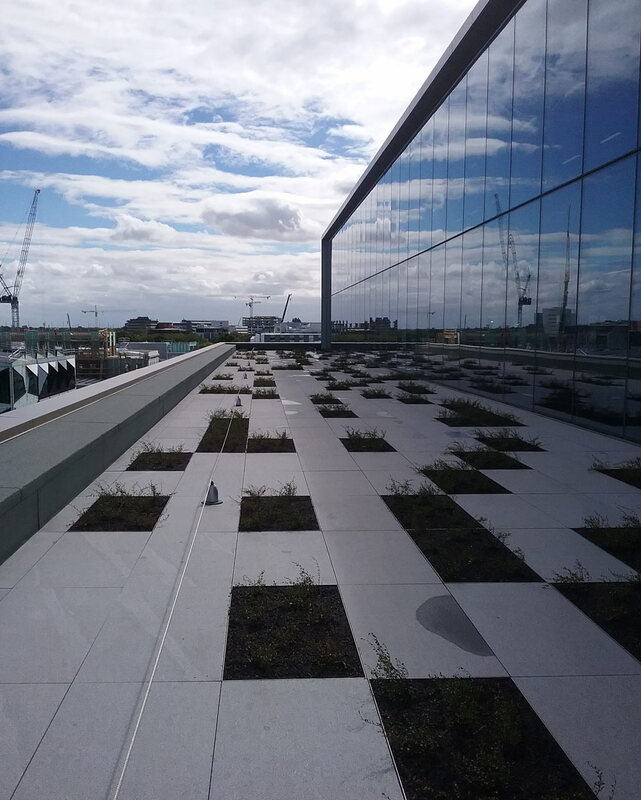 The requirement for pedestal paving comes from The New Zealand Building Code Clause ‘E2’ page 54 that states that an enclosed deck must have a removable surface so that the membrane can be inspected at any time. 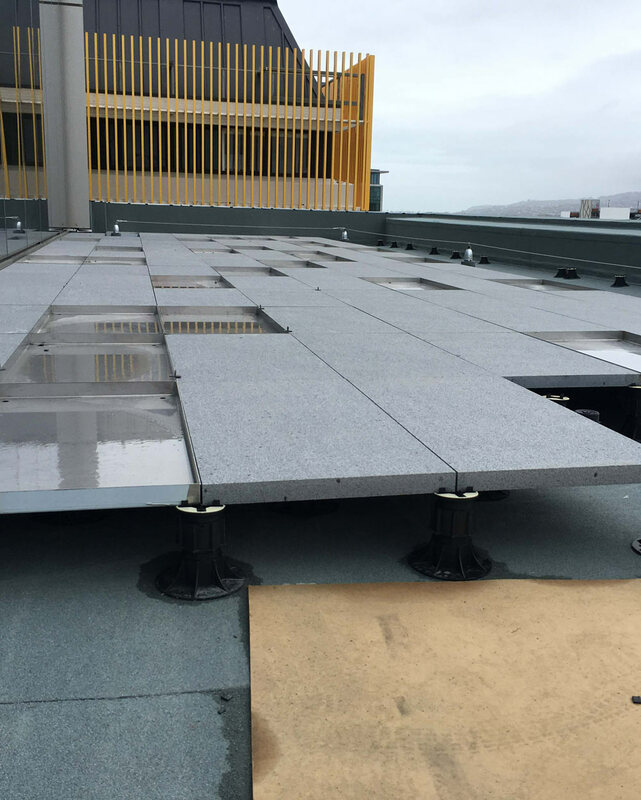 The system of floating a deck surface using pedestal paving over a membrane deck has been established in New Zealand for many years. Horizon International offers a number of solutions for pedestals paving, these options include two ranges from the Terrazzo range, The Terrazzo veneto Honed range and the Pastelli Veneto range, its also includes as well as a full natural stone offering including Granite, Basalt and Bluestone pedestal pavers. All Horizon pedestal pavers are square sided proving nice tight joint widths. All Horizon pedestal pavers are dimensionally correct essential for use on pedestals. 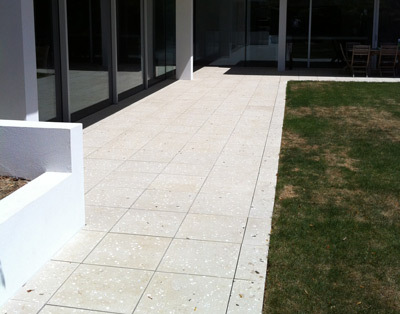 All Horizon pedestal pavers can be supplied in a range of surface textures to meet requirements. Please inform Horizon staff if you are ordering your pavers for Pedestal use as we add the process of thickness calibration. Terrazzo Veneto pavers are highly suitable pedestal pavers. The are used extensively in the Pedestal paver systems over waterproof membranes in both commercial and residential contracts. We work with all major waterproofing agencies to provide high quality results and can assist with providing recommendation for paver supports and installation methodology. 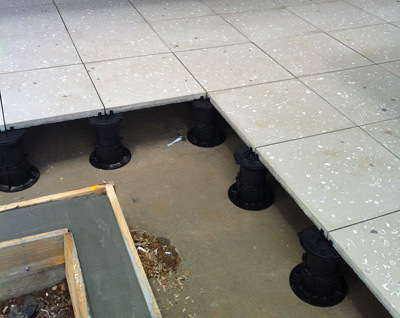 Pavers are designed to be installed on external decks or podiums over existing waterproof membranes. All Veneto pavers are machine pressed proving benefits to specifiers and installers. The Veneto pavers are designed to be a strong long life life option with an extensive range of colours and surface texture.